​A professional local family business that specialises in domestic, commercial and rural electrical services. ​We provide our clients with a personal service to ensure that the work being undertaken is carried out with the end in mind and to the highest of standards. 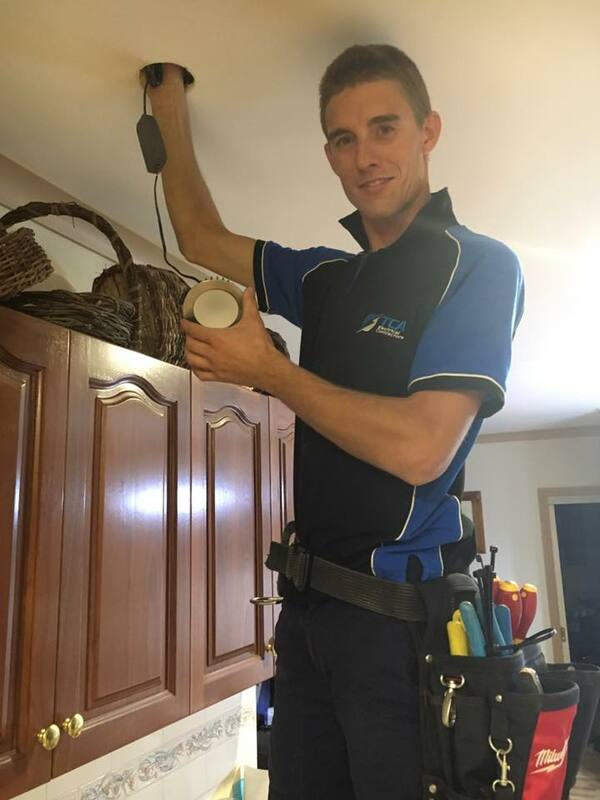 Our company’s director, Tim Arnold is passionate about the trade and servicing his local community with a high quality, prompt and professional service that clients in Bendigo and surrounding areas can rely on. With over 9 years of experience in the Electrical trade, Tim has a vast range of experience and with the help of his team is able to provide many solutions and suggestions for our clients. When Tim is not at work, you can find him pulling on the boots for South Bendigo Football Club, enjoying great food with friends and family and enjoying time with his son Jett & his wife Caitlyn. 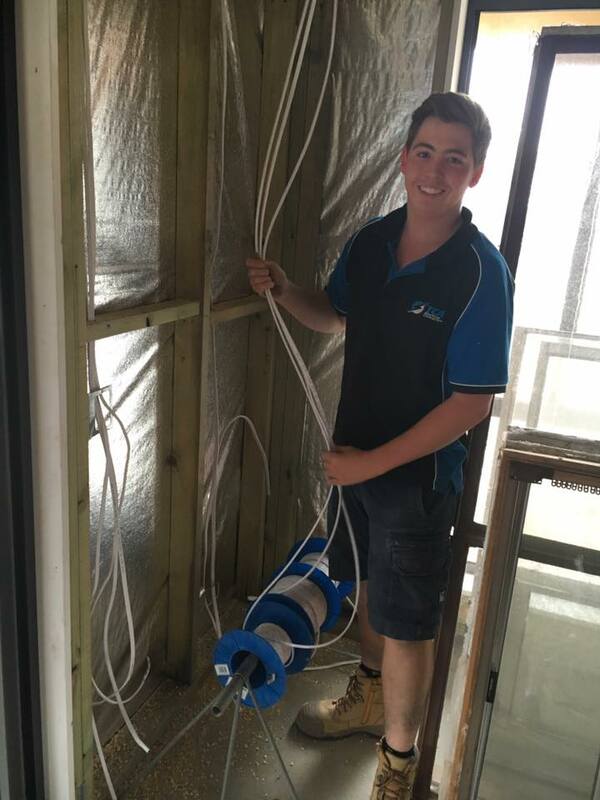 Sam is a 4th year apprentice with the TCA Electrical Contractors Team. When he is not hauling cables, you can find him riding his mountain bike somewhere in central Victoria, strolling around the golf course, having a hit of tennis or fishing in one of the local lakes or rivers.